Home Editorials Talented Dipshits: Why Don’t Minitruckers Get The Respect They Deserve? If you’re anywhere within earshot of the minitruck community then you are likely already well aware that fabricator/celebrity Jesse James gave mini-truckers the label of ‘dipshits’ in a recent Instagram post. Whether or not he meant the entire community, or specific individuals, doesn’t matter at this point because he’s achieved his goal of gaining publicity for his Roadster Shop built SEMA project. Jesse has never been the type to make friends with his words, but in this case he’s just the most famous in a long line of people to throw undue shade at a community that really doesn’t deserve it. Minitrucking has been around for at least thirty years and innovation and creativity have been a part of the community since day one. Putting a truck on the ground is much more complicated than replacing springs, dialing in some camber and rolling fenders. To get things sitting properly minitruckers borrowed attributes from other scenes and meshed them together in their own unique way. 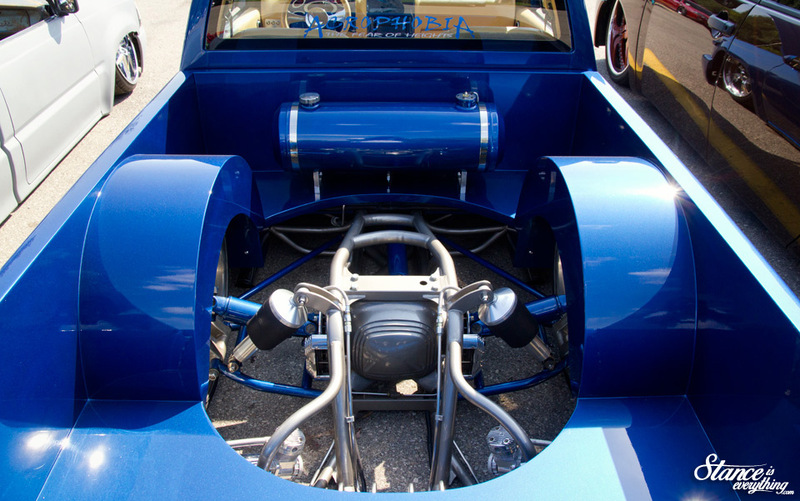 A truly well-rounded minitruck build fires on all cylinders. Body drops, panel shaving, suicide doors, rag tops, widened wheels, wire tucks, are all incredibly common place among the truck community. 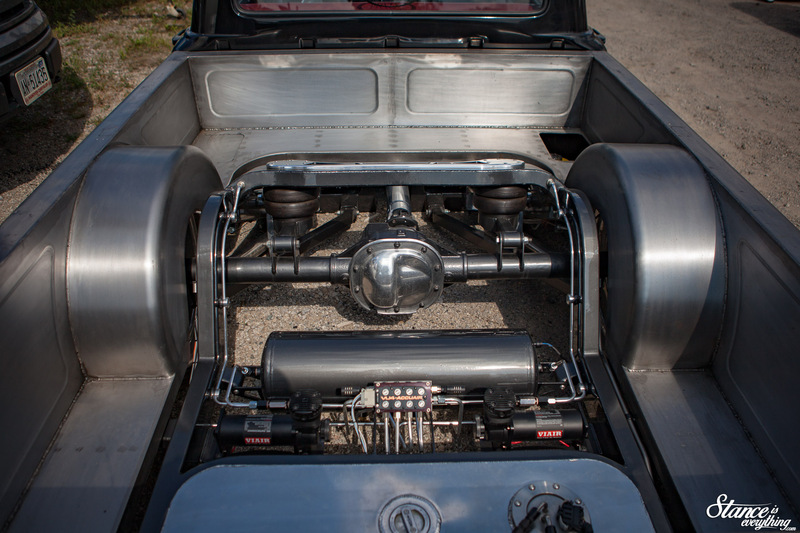 As are completely custom chassis, oddball platforms and off the wall motor swaps of all kinds. Simply put the minitruck community is not a bolt on one and the resourceful, creative nature of minitruckers has led to technological breakthroughs that extend far beyond the confines of a truck bed. 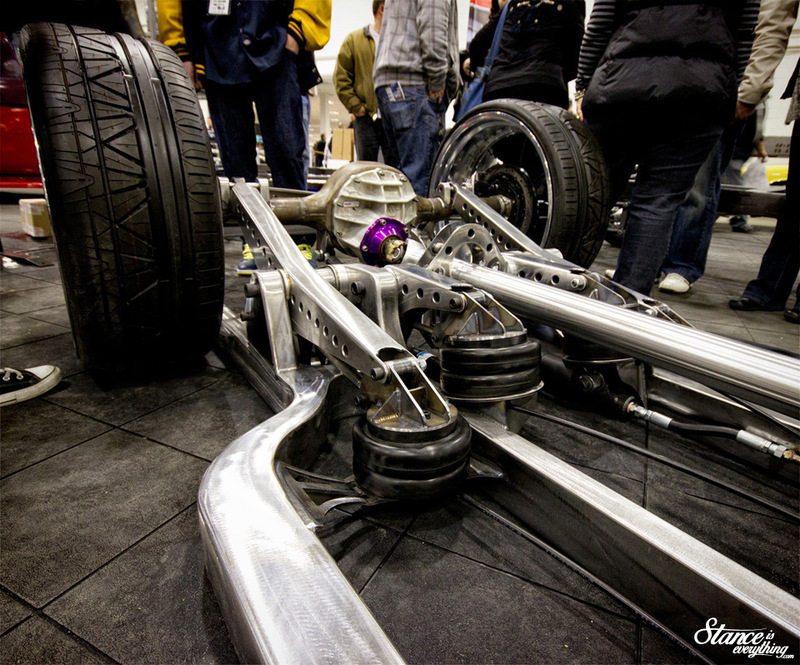 While many won’t admit it, or just plain don’t know, the modern air suspension community owes a lot of its advancement to ‘idiots that just want to drag bumper’. Had minitruckers not been early adopters, and work out the kinks, the air suspension industry likely wouldn’t be where it is today. 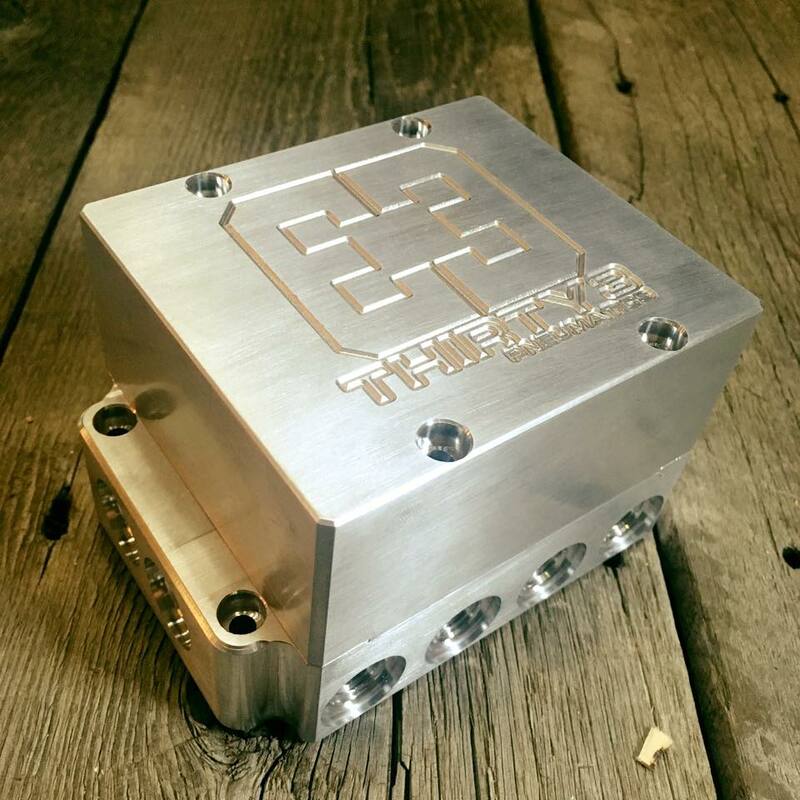 It’s through their experiments with chains of valves that compact valve manifolds were born. Similarly the need for something more than a switch box lead to advanced digital management systems. 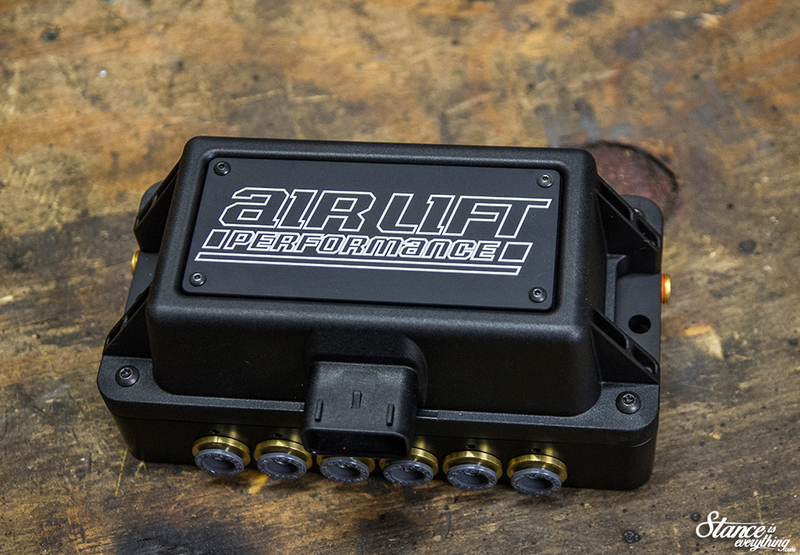 Airlift and Accuair each have minitruckers embedded in their operational and development staff. Companies like Flo AirRide and Thirty 3 Pneumatics, who are on the bleeding edge with modular tanks and heated valve blocks, were built on the backs of hard-working individuals with roots in minitrucking. 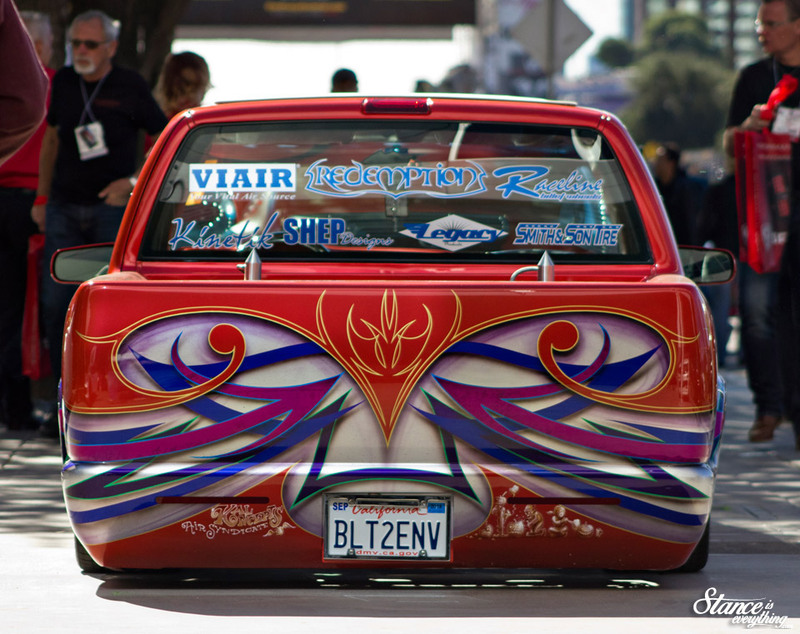 From a fabrication stand point the minitruck community has always had shining stars. 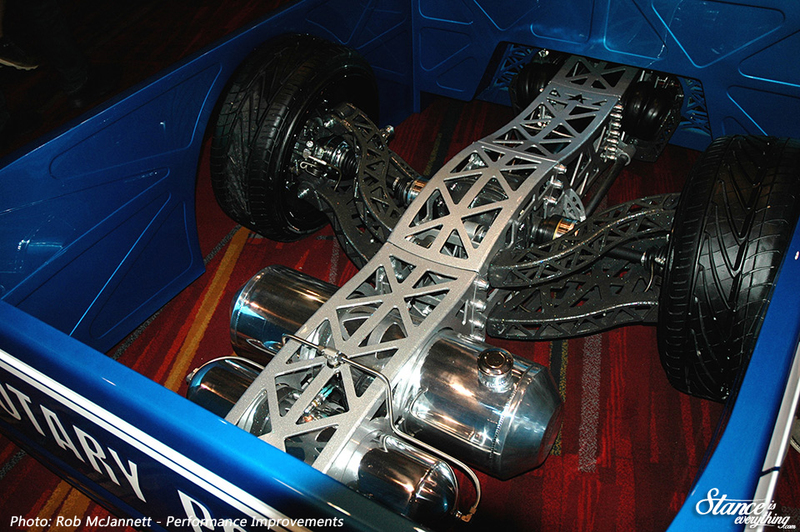 Sure in the early days crude mono leaf set ups may have been prevalent, but today well-engineered and thought out multi link suspension kits, or complete custom chassis are the norm. Many of the best fabricators I know, and several I don’t, have backgrounds in the minitruckin industry. 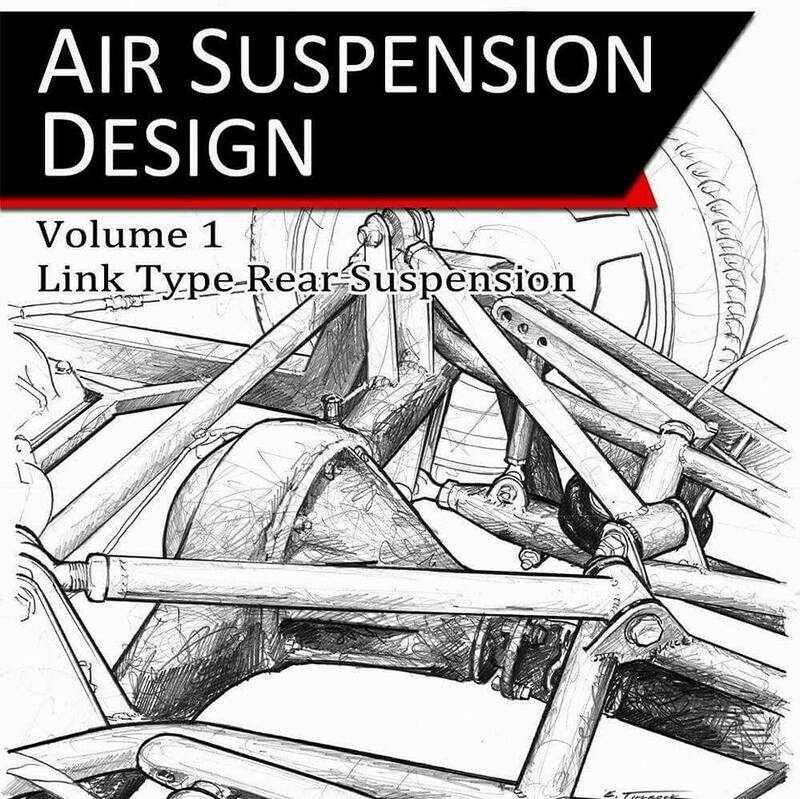 In fact there’s so much useful knowledge tucked away in the minitruck community that there’s even a book coming out focused on properly engineering suspension systems to go as low as possible but still be safe and reliable. In the right hands this book will lead to better built trucks overall. Combating the stereotypes that minitruckers are hacks. It’s easy to criticize minitrucks as an outsider but let’s be real, overly ambitions back yard builders keen to ‘waste metal’ and armed with a 110 amp stick welder and a six-pack of beer exist in every subset of car culture. For every dodgy s10 back half in the minitruck community, there’s a botched flare install in the import scene, or terrible ‘rat rod’ atrocity in the hot rod world. 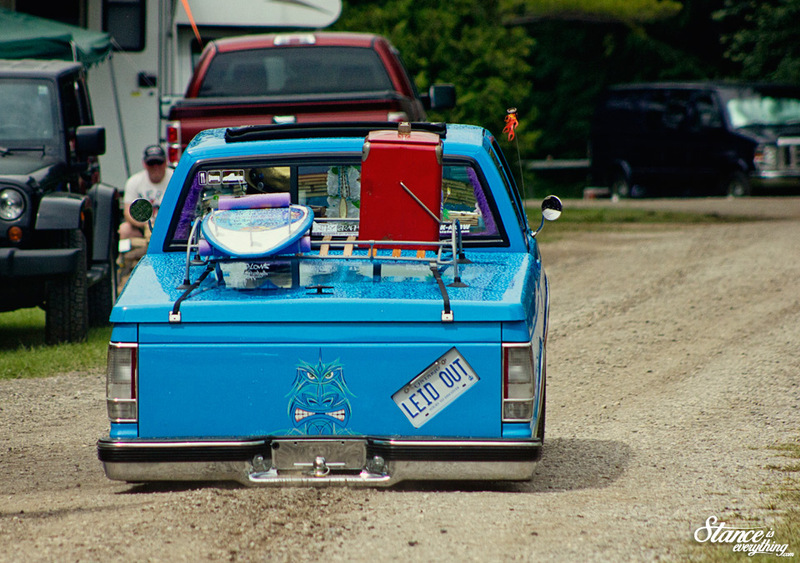 Aesthetically Minitrucks are typically known for skulls, scallops, wild paint and all sorts of over the top airbrushed magic but there’s been a shift in recent years towards building trucks of classic ‘resto-mod’ quality. The most prominent example of this is the ‘Stranger’ built by Little Shop MFG, a truck highly regarded as one of the best minis ever built. This truck proved that it was possible to build a minitruck at the same level of quality (and maybe even higher) of any other genre. The Stranger, and trucks like it, catapulted the quality of minitrucks tenfold. Attention to detail returned to the forefront and since then highly detailed truck projects have continued to emerge across the globe. Sure you can argue that minitruckers might have their socks too high, hat brims too straight, and get a little too wild at shows. But all that aside they really are not any worse off than other genres. I challenge any of you reading this who are skeptical of the minitruckin community to go to one of their events and take a hard look. Chances are you’ll see something you like. Call them dipshits if you want, but they’re some talented dipshits for damn certain. Awesome article brother! You truly know where we came from. Thank you for this. 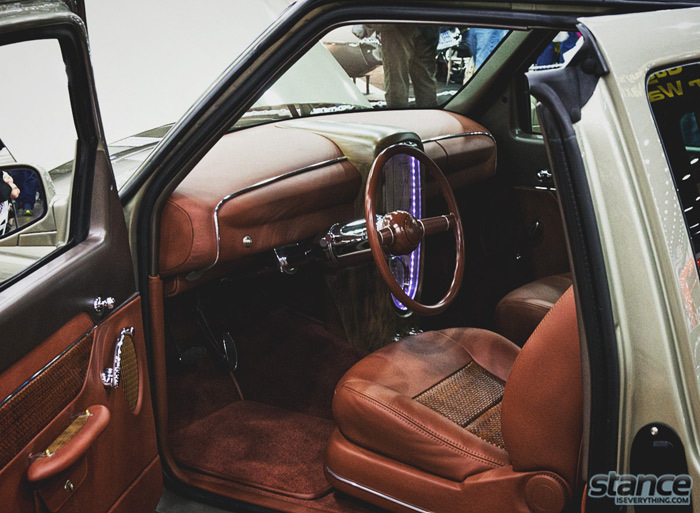 Over 30 years of building cars I started with a 1984 Nissan 720, and habe built a few world recognized SEMA builds. Jesse is having another shop build his Polara? Why? Is he afraid that if he builds it himself, he might make it into a garbage truck, or a golf kart or something? Ha, maybe! A few people asked why he wasn’t building it himself. JJ is a joke in the riding community. His biggest achievement there was making the neanderthals at OCC look sophisticated. Love the post. Thanks for the support of the MT community. Jason from Our Lifestyle…the Podcast. We’ve been called much worse by far better. Fair. Apparently Jesse was seen throwing up Severed Diamonds not soon after.